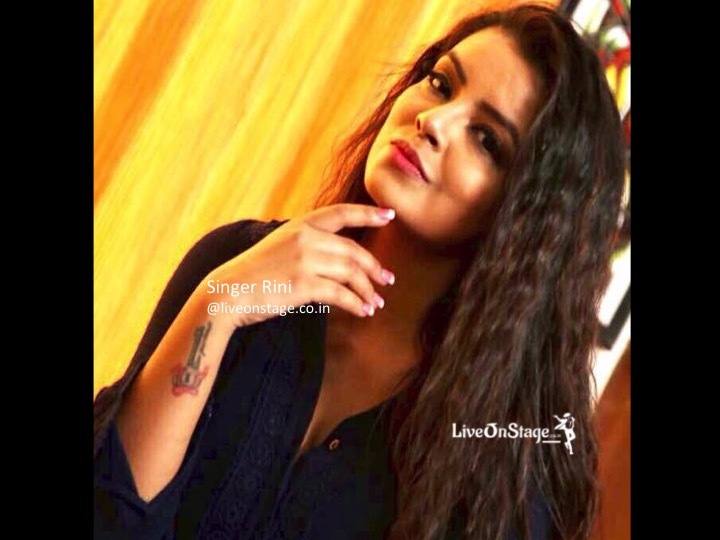 Rini Chandra popularly known as live basanti from Canada is a complete performer.She not only impressed the judges of zee Saregamapa singing superstar 2010 by her soulful voice but also by her appearance,cool attitude and glamorous looks. She was amongst the top 8 contestants and her charming and talkative personality have earned her the nickname of Live Basanti. 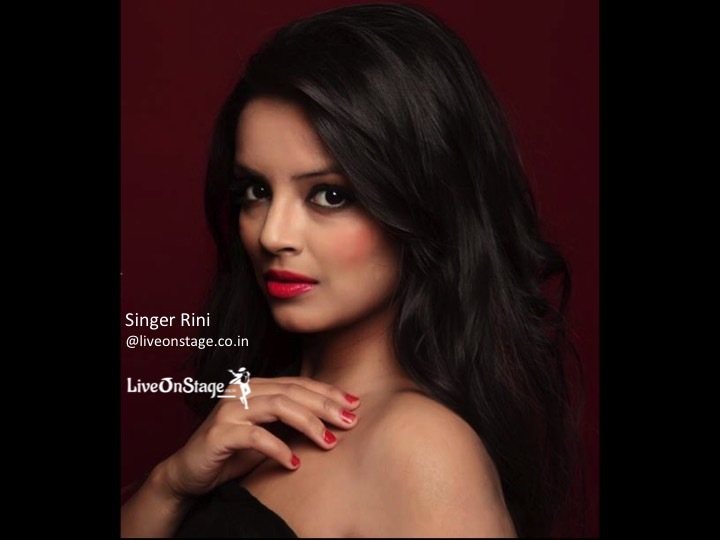 After the successful journey in saregamapa singing superstar 2010 , Rini went on to tour the world to perform in a series of concerts in Westindies,Canada,usa,Israel,Belgium,Mauritius,Malaysia,Dubai and lots of other countries around the globe as well as within India. Her stunning looks and charismatic persona landed her two roles as an actor in the serials of well reputation channel Sab tv Betall aur Singhasan Battissi and Yam Hain Hum. 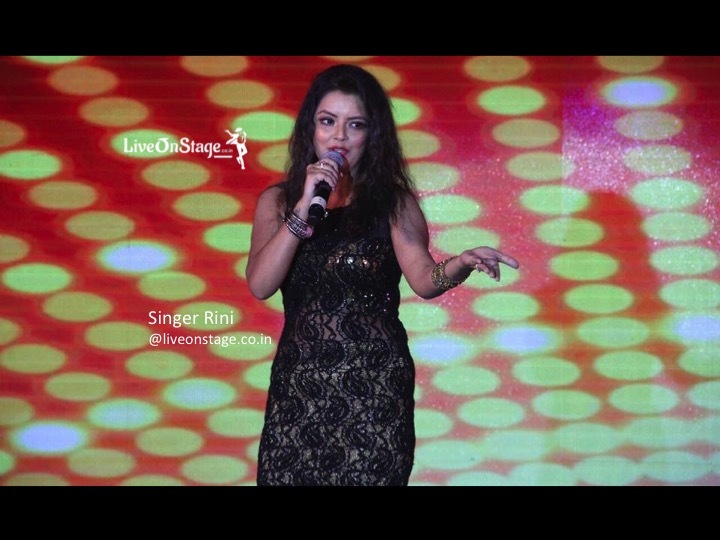 Rini is available for Singing shows with her band throughLive On Stage Entertainment Private Limited . 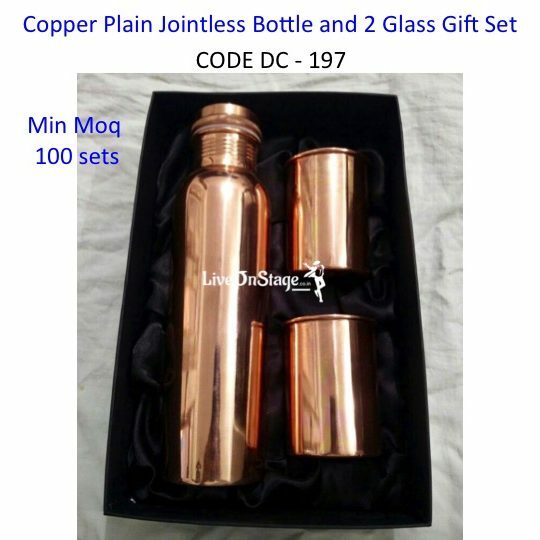 <hr /> <iframe class="uvlediframe" width="560" height="315"